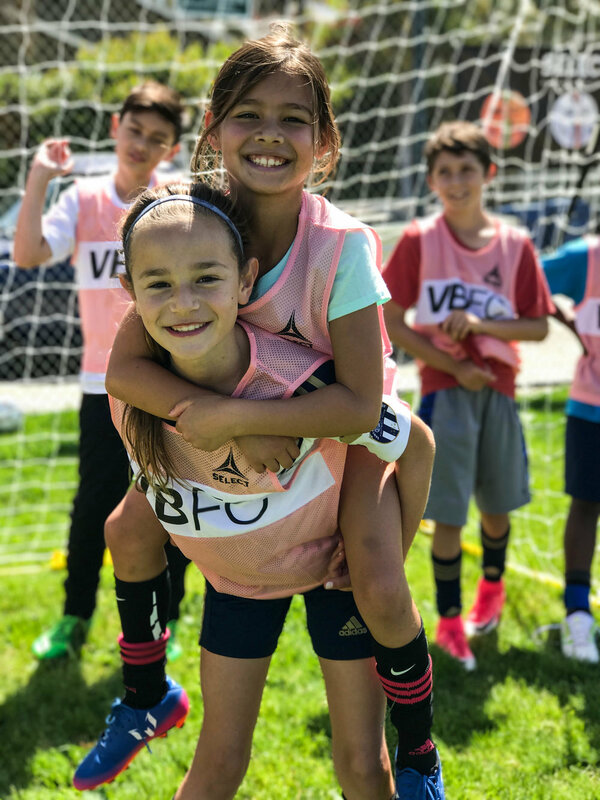 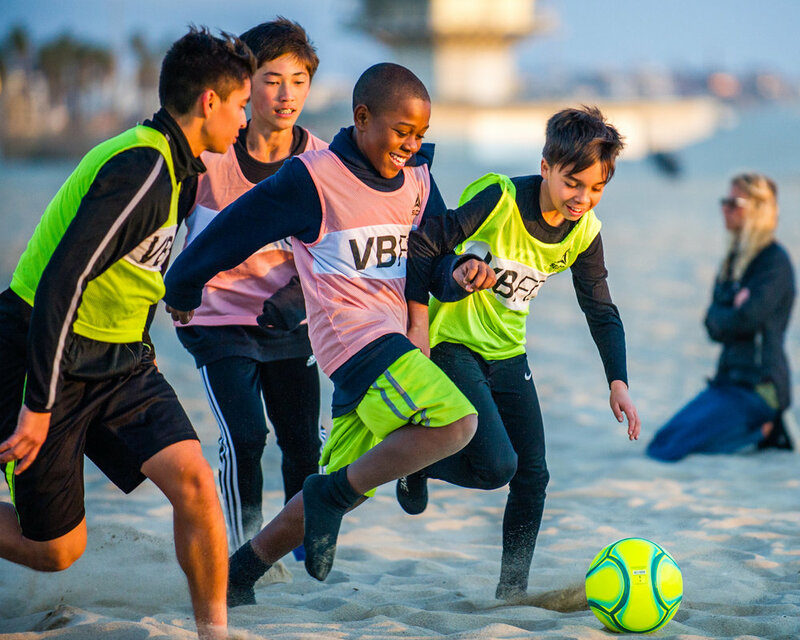 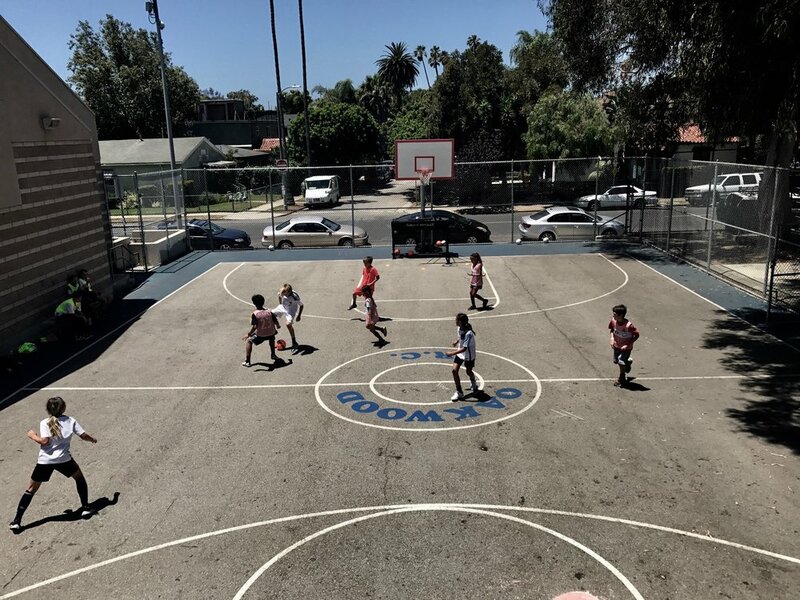 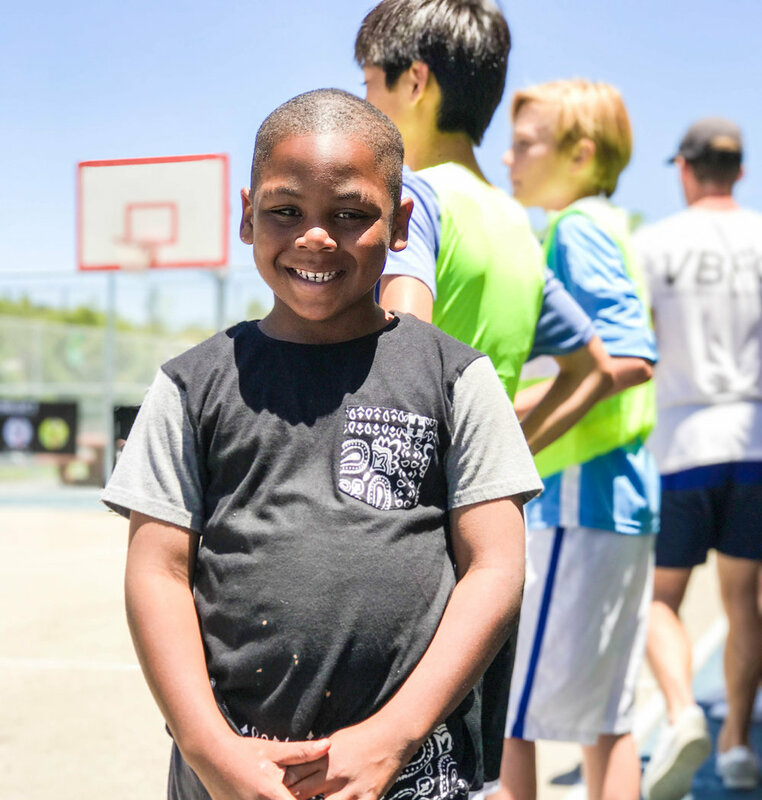 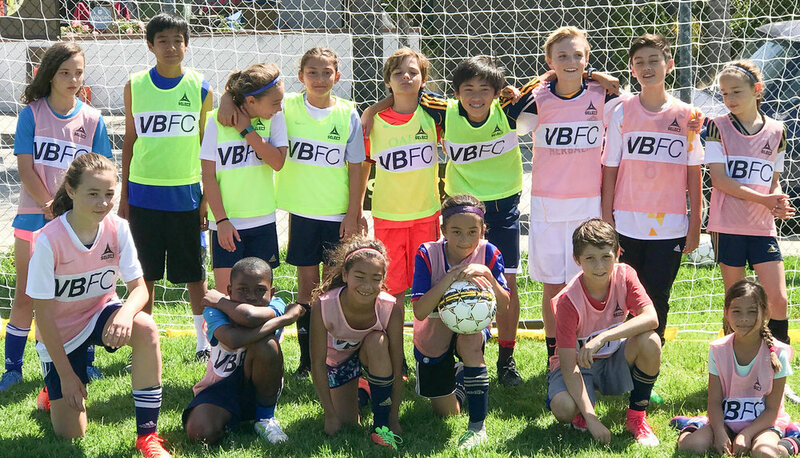 VBFC Youth Camp take place during holiday periods throughout the learn at locations in venice/westside. 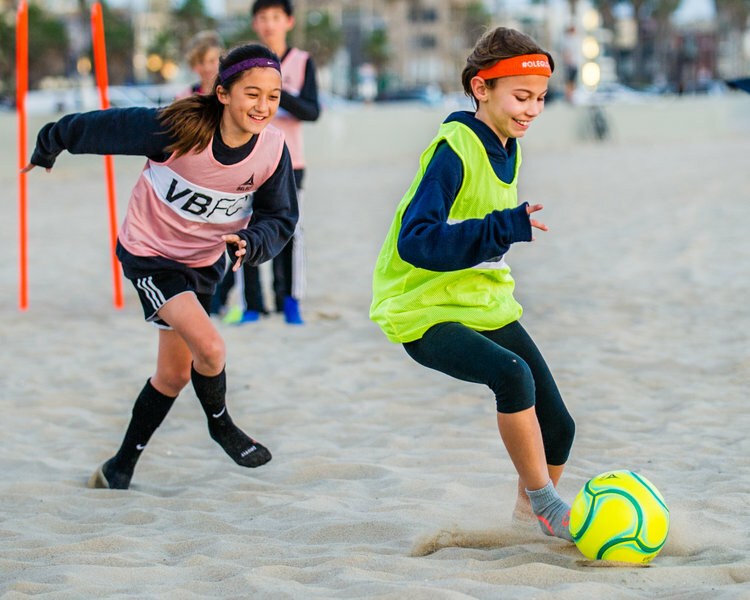 our camps include but are not limited to technical training on field, indoor/outdoor court futsal, beach soccer, small sided and full team games. 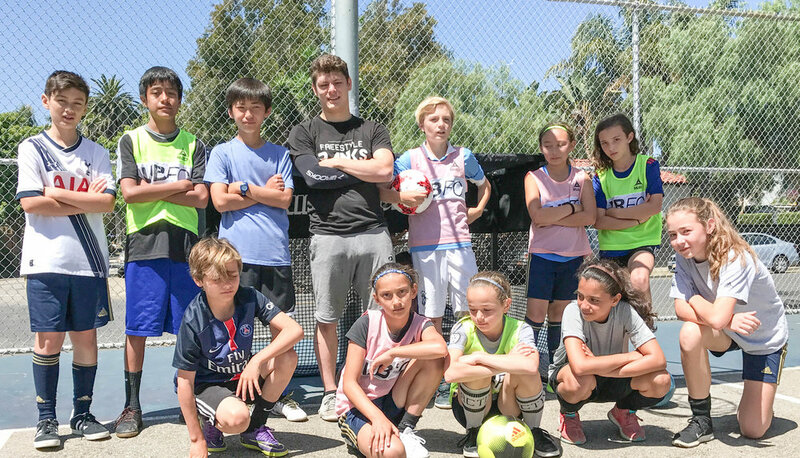 our camps often include professional player appearance and involvement.